St. Martin's Press, 9780312640095, 288pp. 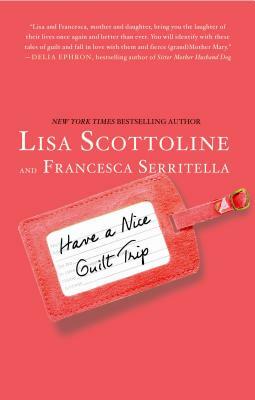 “Lisa and Francesca's writing is so fun, funny, warm, sharp, and emotional that I wish I could both adopt and be adopted by them. Is that legally possible? Good thing Lisa's a lawyer. She'll know.” —Megan Amram, author of Science…For Her!